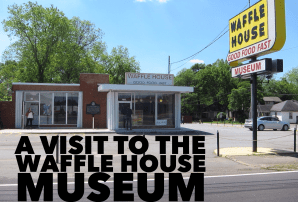 The Waffle House food truck will be serving FREE waffles and will handing out free Waffle House swag. Previous post Do The Color Run for FREE!!!!!!!! !